What Make the Upstream and Downstream Cruises of the Yangtze River Different? 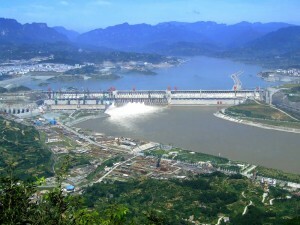 Taking a Yangtze Cruise is nearly one must-do thing during the trip in China for almost all of the foreigners nowadays. It is true that the prices of both streams are the same for most cruise routes except that of between Chongqing and Shanghai, where the price of the upstream is more expensive. 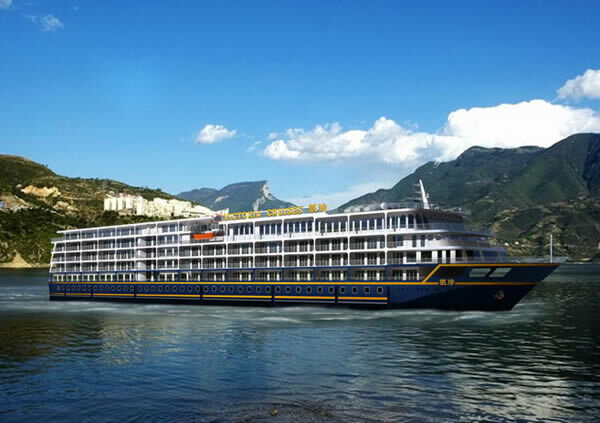 However, few travelers know about their differences—Yeah, that’s right, downstream cruises are normally shorter than upstream cruise and shore excursions may also vary according to different schedules. Advantages of the Downstream Cruise include shorter cruises, no motion at night and cheaper price for cruises between Chongqing and Shanghai. Cruising downstream is faster than travelling upstream: about 29 kph (18 mph) compared to an average of 16 kph (10 mph), which make the cruises shorter and suitable for people whose traveling time is limited. 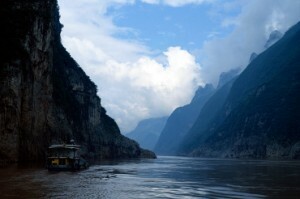 Cruises from Chongqing to Yichang (downstream) take four days, while from Yichang to Chongqing five days; and cruises from Chongqing to Shanghai (downstream) take seven days, while from Shanghai to Chongqing nine days. Besides, downstream ships dock and never travel at night. People who are very sensitive to motion sickness or are light sleepers can have a good night’s sleep as there is no rocking motion during nights, and you will not miss any charming scenery during the hours of darkness because all the scenery is passed during the day. Moreover, downstream is cheaper between Chongqing and Shanghai though most prices of cruise routes are the same in both upstream and downstream. 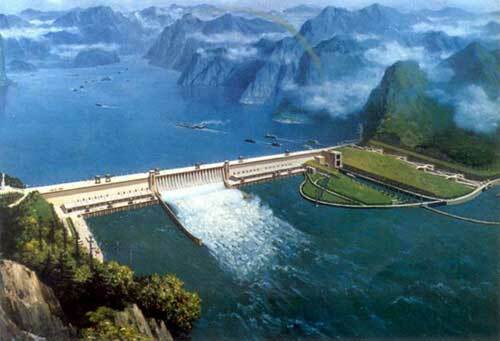 Disadvantages however, shore excursions for cruises between Chongqing and Yichang are the same in number while most cruisers run between Chongqing and Yichang. Advantages will be a slower cruise and a longer cruise. You will have more time to enjoy the charming scenery, listen to the explanation of the attractions, ask questions about the attractions and take photos at the upstream cruise as the average speed is 16 kph (10 mph) compared to 29 kph (18 mph) for downstream cruises. Besides, there is time available for you to explore the Chinese culture, history and customs through the greater number of shows and longer commentaries as it is a longer cruise compared to the downstream cruise. Travelling at night and the more expensive price for cruises between Chongqing and Shanghai will be its disadvantages. Cruise ships travelling upstream have to travel at night in order to reach shore excursion destinations and scenic attractions in daylight hours because of the slower speed, which will affect your sleeping and inevitably you will miss some scenery at night. 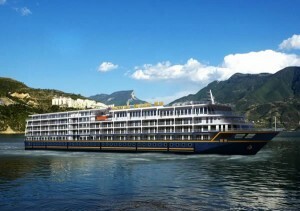 Besides, it is more expensive for cruises between Chongqing and Shanghai though the prices of upstream and downstream cruises are the same for most cruise routes. 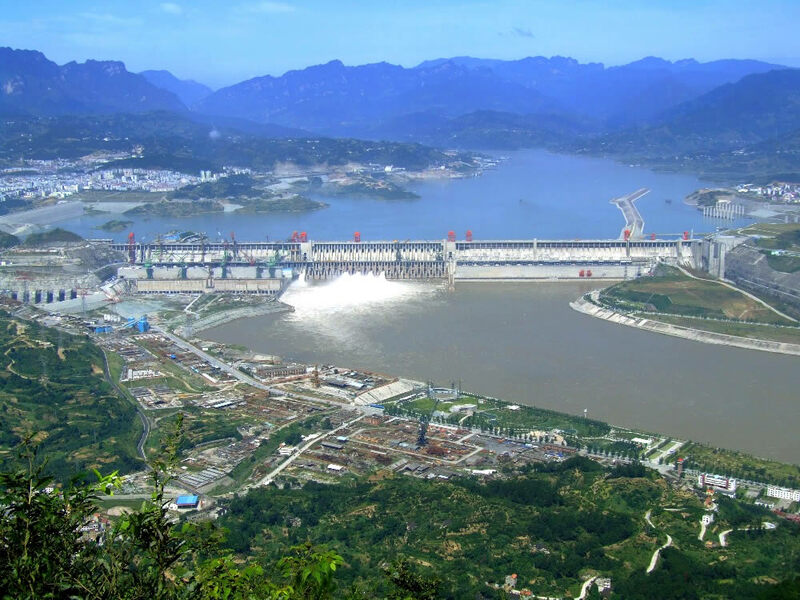 Many Chinese people tend to choose downstream as it means “plain sailing”, however, both upstream and downstream have their advantages and disadvantages and how to choice just depends on your travel schedule and what is important to you. BaidiCheng: a Historical Site with Astonishing Beauty and Charming Scenery!